How to make soldering iron out of a copper wire and a lighter? How to make soldering iron out of a copper wire and a lighter?!? How to make soldering iron is a question that can get a really simple answer. Have you any idea how many videos and articles you can find on How to make soldering iron? But, out of all that we have seen, this one, in the video below, is the cheapest and simplest. Maybe you are in a situation where you can’t buy soldering iron or maybe you can’t afford it at the moment. Of course, we would recommend you to get the real thing, but if the situation doesn’t allow you that, this homemade soldering iron would do. All you need to this project is a traditional lighter, a section of wire and some tape. You don’t even need specific skills; this is a really clever and easy build that will work in a pinch. In the video below, we can see the guy cutting a length of copper wire and bent it in half. Then, he makes two more bends so the wire looks like of like the letter “z”. Furthermore, he tapes the wire o the lighter. He does that in such a manner that the loop of the copper wire hands over the edge of the lighter, where it can cook over the flame. After that has been done, he just heats up the wire for several seconds and melts solder with ease. 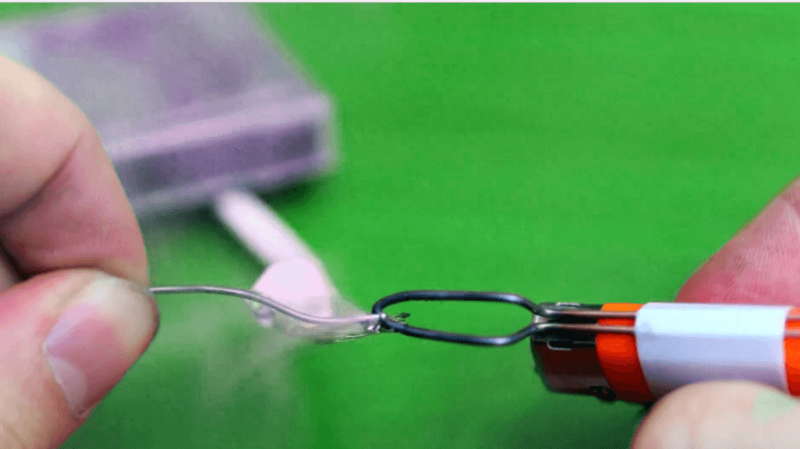 Nevertheless, before you start making it on your own, consider adding some kind of isolation between the lighter’s plastic and the copper wire. It’s unlikely that the wire will get hot enough to melt the plastic, but you never know. A little piece of fabric will ensure that and ease you off. 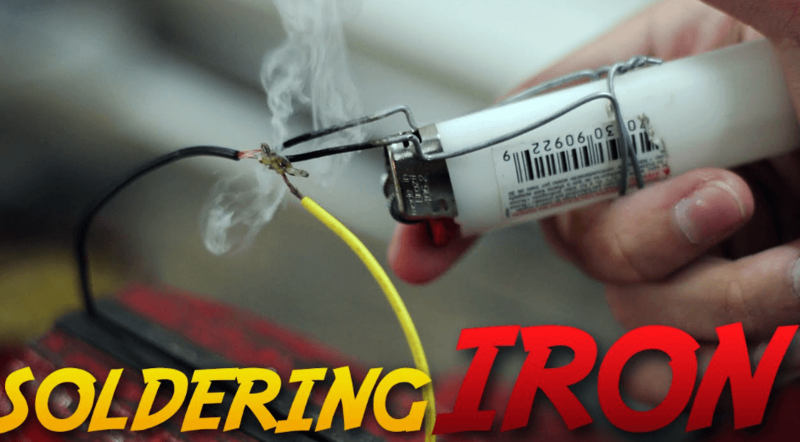 This is how to make soldering iron out of a copper wire and a lighter – check it out! Cool Tribute to Toyota Supra! Having Fun with 1000HP Supra! Real hoverboard – “SLIDE”, a ridable hoverboard presented by Lexus! Unique Graphite Speedster By Winston Yeh! Driving an elegant Limo sideways like a boss!